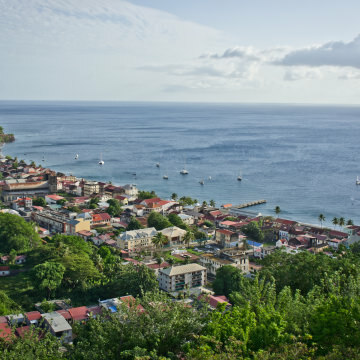 Martinique's flair for style, great cuisine, natural beauty, and deep culture make it one of the most amazing destinations in the Caribbean. 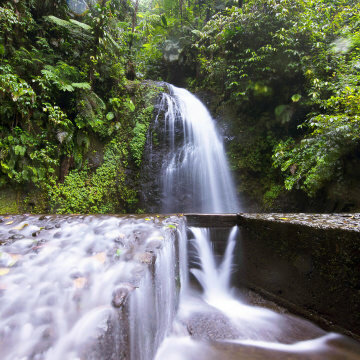 Martinique's tropical setting and mountainous heart make for some of the most magnificent waterfalls in the Caribbean. Find the best ones to visit with our guide to the best waterfall in the country.